The experienced team of professionals at SFC are available to help you with all your accounting needs. We understand the importance of your time and want to help you run your business more efficiently and effectively. We provide accounting services for entities of all sizes and in varying industries and are committed to providing the highest quality of customer service. Every company faces unique challenges and their accounting processes should adapt to meet and anticipate change. With decades of experience, you can be confident that our services will help ensure your company operates efficiently. "Sutton Frost Cary has been our CPA firm since 2004. They understand our business and are always available to give us sound business advice. They are a trusted partner for us." 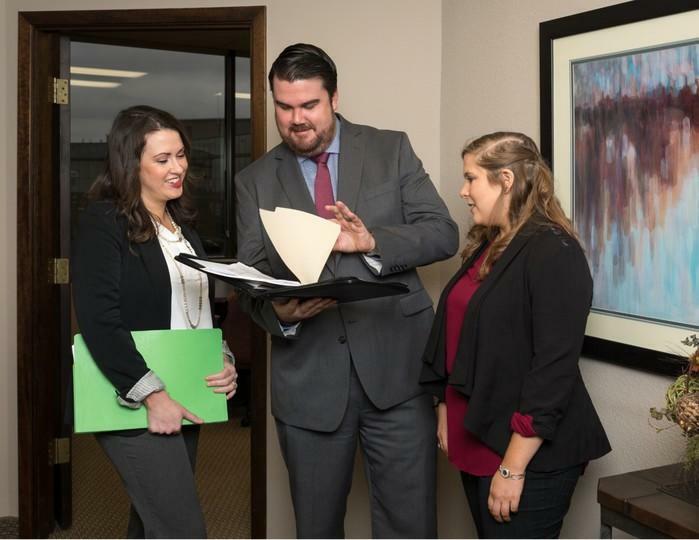 Madeleine Crouch, Madeleine Crouch & Co., Inc.
"My company’s staff and clients frequently need advice and the latest information regarding accounting and tax law for non-profit organizations. For more than a decade, Sutton Frost Cary has been a trusted member of our team of service providers. Their mission is to educate and collaborate, and it informs every aspect of their communications with us. Working with Amy Michie and Sutton Frost Cary has been so much more than having a CPA’s number in our rolodex. They are an invaluable, friendly and responsive resource. Sutton Frost Cary has helped us become a stronger company."